There comes a time in every gamer’s life when they wonder if their home theater setup is right for them. After all, gaming is a huge and expensive hobby. TVs can only get so big before they become unaffordable, you may want to work with what you already have, and you might want to see what you could possibly do with the space in your home. That’s when you might want to start considering a projector. 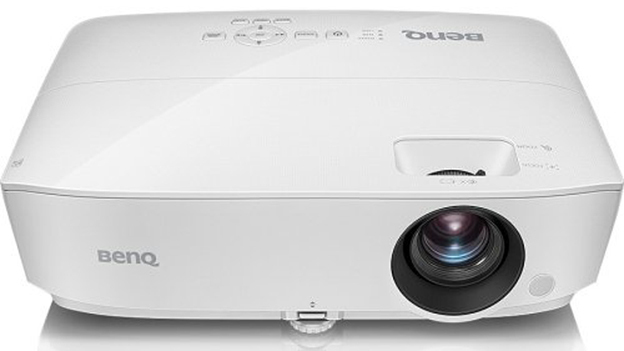 BenQ makes projectors across a variety of ranges to suit people’s needs. With this company’s help, and either the BenQ MH530FHD or BenQ HT3050, anyone could start getting a projector set up in their home. But those names sound rather complicated. It’s difficult to know which kind of projector would be right for you when they go by model names to describe variations. Somebody might look at that and say, “Okay, so there’s a $549.99 MH530FHD model and $999 HT3050 model. I’ll just go with the one that is cheaper/more expensive.” That isn’t a smart way to make a decision. Especially with something so important. Both of these are devices that can make your media viewing and game playing feel completely different. Let’s begin by going over what each of these BenQ projectors has to offer, so you have a better idea of what each one can do. We’ll start with the BenQ MH530FHD. This is your mid-range projector. It is primarily for home, day-to-day use. It is easy to use and provides amazing image quality for the money. It has 15,000:1 contrast and a 5G optical lens system made entirely of glass. This means it will be clear, crisp, and sharp. Remember those horrible projectors you’d see with washed out colors in high school or sometimes even college? This isn’t that. Especially since DLP (Digital Light Processing) BrilliantColor Technology uses interchangeable six-segment color wheels to offer the truest sRGB colors. 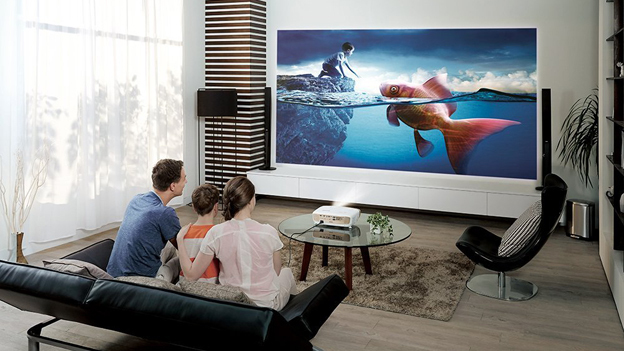 You’re getting 1080p Full HD display with this projector, with 3,300 lumens of brightness. What’s even more important is how easy it is to use. 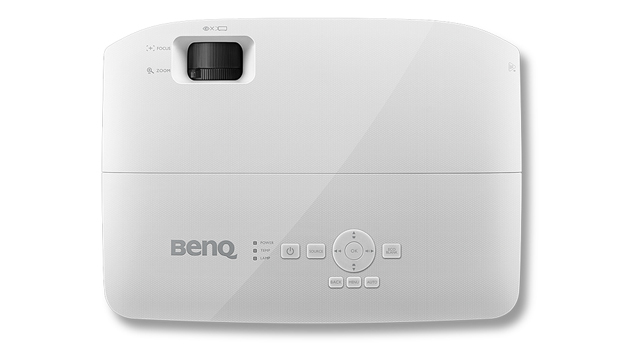 The BenQ MH530FHD has a Quick Install button on its remote. This immediately brings up the Test Pattern and Projector Installation. More important, it has the Keystone that lets you correct the displayed image so it is perfectly aligned and squared. It is portable, so you can take it from room to room or place to place. This is important for events. It is also easy to set up, since it has multiple HDMI and VGA inputs. There are two HDMI slots right there, so you could have one for your PC and another for your favorite console. This is in addition to dual VGA inputs. The DLP Chip and DLP engine design keeps image quality better longer. And, should you need to replace the lamp, you can easily access it via a door on the top of the unit. It even has a SmartEco mode to help save you money while you’re using it by keeping power consumption and maintenance costs low. It should last 10,000 hours, so you should be fine.